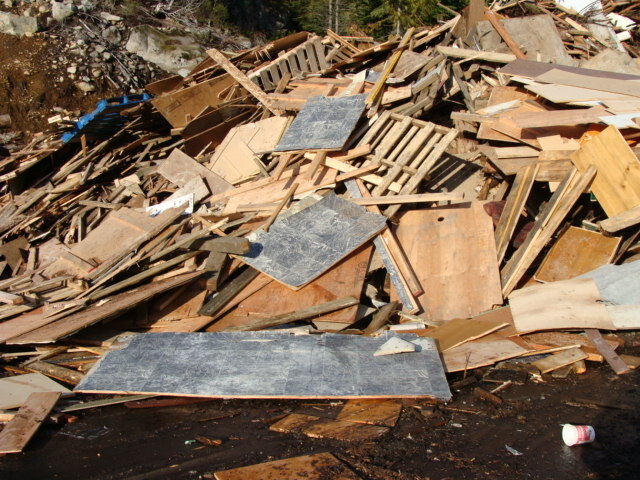 Rawlings is a leading manufacturer of custom wood waste recovery systems utilizing Urban Waste that normally ends up in a landfill into renewable energy. Utilizing the ground up wood (Hog Fuel) for biomass co-generation projects, sawmills, pulp, paper, pellet, cement plants, wood waste recycling and compost facilities. Rawlings Wood Hogs offers a complete line of wood waste processing equipment for assisting wood waste recycling facilities, landfills , compost and mulch operations convert their wood residuals into valuable wood fiber products. With over 40 of experience we have the knowledge to assist our customers in selecting the right equipment to meet their specifications.